The present Kelham Hall is the third building to have stood on the site with two former halls having been damaged significantly by fire (one in the early eighteenth century and a second in 1857). All three halls were built for the Manners Sutton family, whose links with Kelham and Averham date back to the 12th century. Between 1903 and 1974 Kelham Hall was used as a training college by the Society of the Sacred Mission in preparation for missionary work. 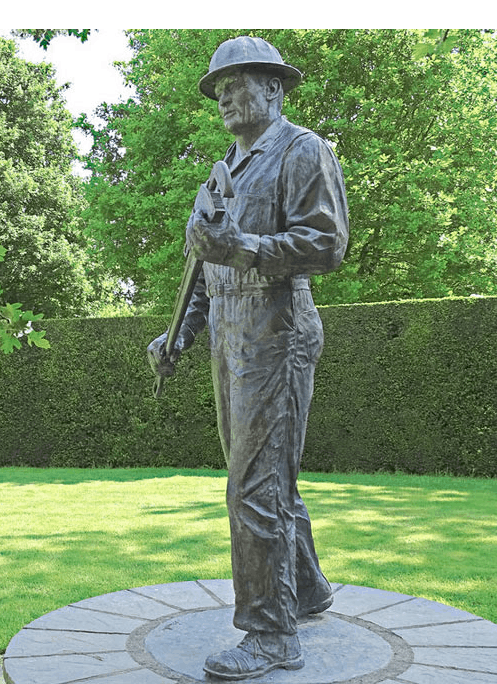 The hall and grounds however were requisitioned by the army during the two world wars although these were the only interruptions. The most significant legacy left by the monks is the incredible domed chapel, which today is a year-round venue for weddings and events and an exquisite addition to the property. There are other traces of the monks’ presence visible today, including their graveyard at St. Wilfred’s church on the estate. 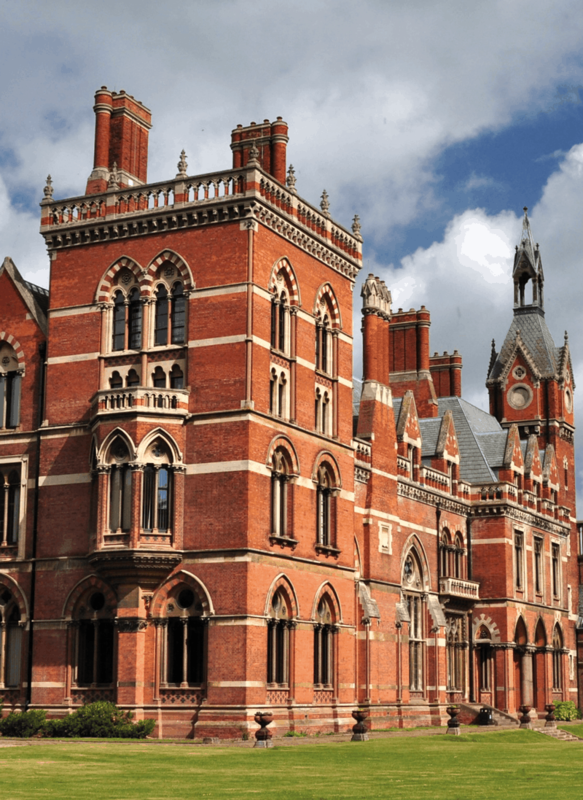 For those interested in architecture, Kelham Hall provides a wealth of material, including a striking similarity in parts of the building to the St. Pancras hotel, London – both master works of Sir George Gilbert Scott. existed before 1646 there was most likely early Saxon farms. 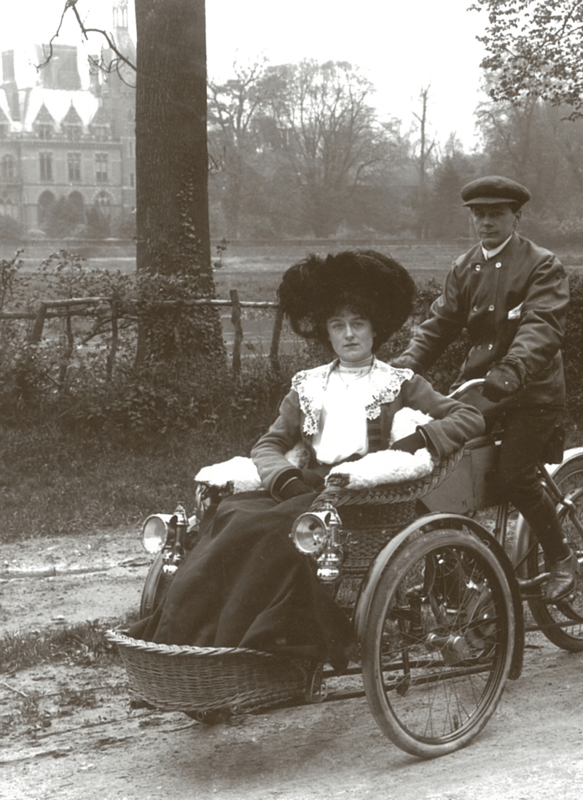 The Foljanbes Family travelled to Great Britain with William. but it was certainly used for farming. name on our path way where he would pace back and forth. At this point in time the hall would have looked very different from what you see today. Although no plans exist it would have been a Tudor style manor house. surrendered. Following this Charles was taken to London and subsequently executed for treason. 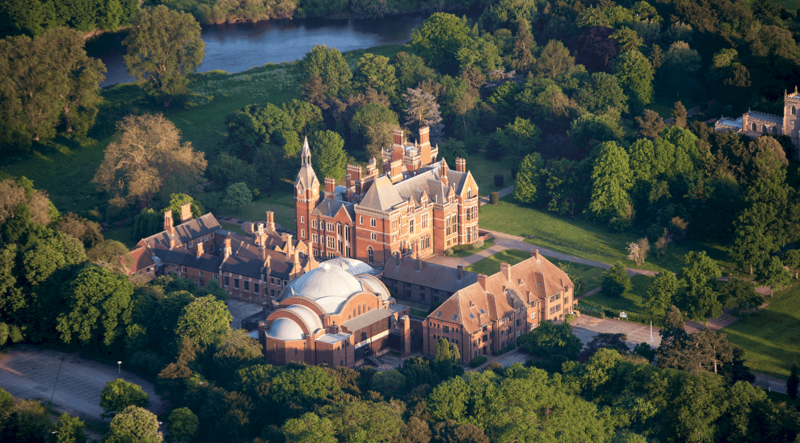 The Duchess of Rutland commissioned the Architect Sanderson to build a new Kelham Hall. This burnt down in 1837.
also used in his masterpiece at St. Pancras Station & Hotel in London. who used the farm land adjacent. destinations included Australia, Africa, Korea and Japan. 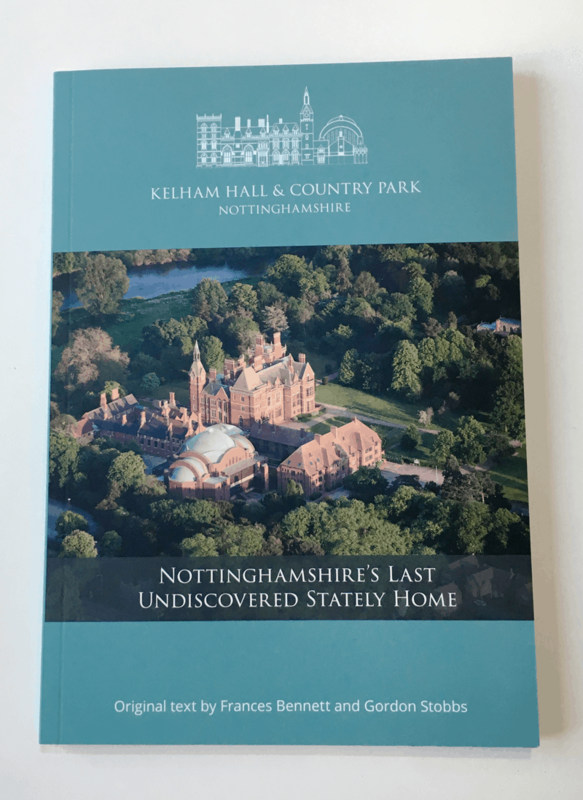 Kelham Hall was purchased by Newark and Sherwood District council. the site into a tourist attraction, spa and luxury hotel.